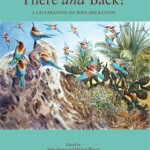 This book is a celebration of the phenomenon of migration, through the words and pictures of those seeped in its appreciation-of artists, regular migration-observers, scarce-migrant hunters, ringers, scientists who use satellite tags to follow migrants and of those who attempt to protect migrants during their often lengthy journeys. 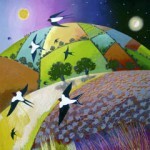 A series of essays looks at migration in a diversity of animals with a deserved emphasis on birds. 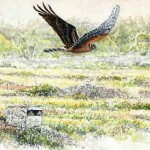 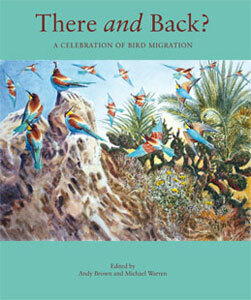 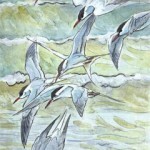 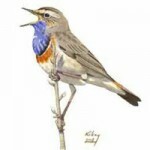 Examples are drawn from across the world’s great migration flyways but as the book progresses, the focus narrows, first towards southern Europe and the problems faced by migrants on some of the Mediterranean islands and then to the UK where migration-watching seems to fascinate so many of us. 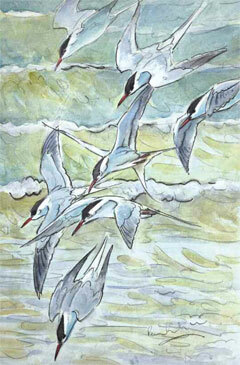 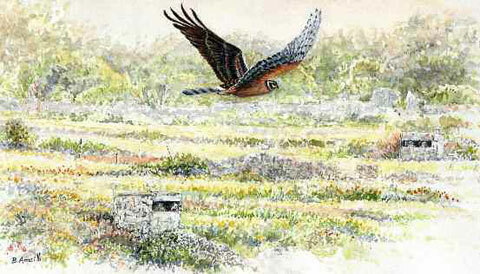 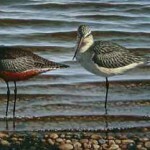 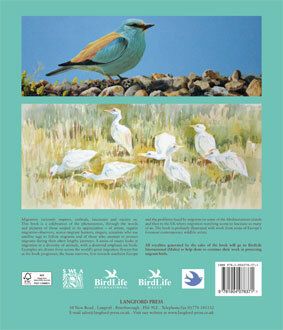 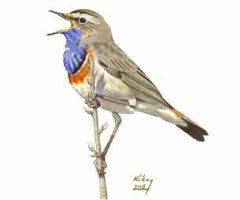 The book is profusely illustrated with work from some of Europe’s foremost contemporary wildlife artists. 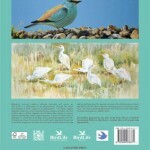 All royalties generated from the sale of this book will go to BirdLife International (Malta) to help them to continue their work in protecting migrant birds.